Blockstream, a blockchain technology company, launched Blockstream Satellite Application Programming Interface (API) Beta, according to an official announcement from the company on Jan. 16. Blockstream's Satellite API aims to help developers use their company's satellite network to broadcast data. 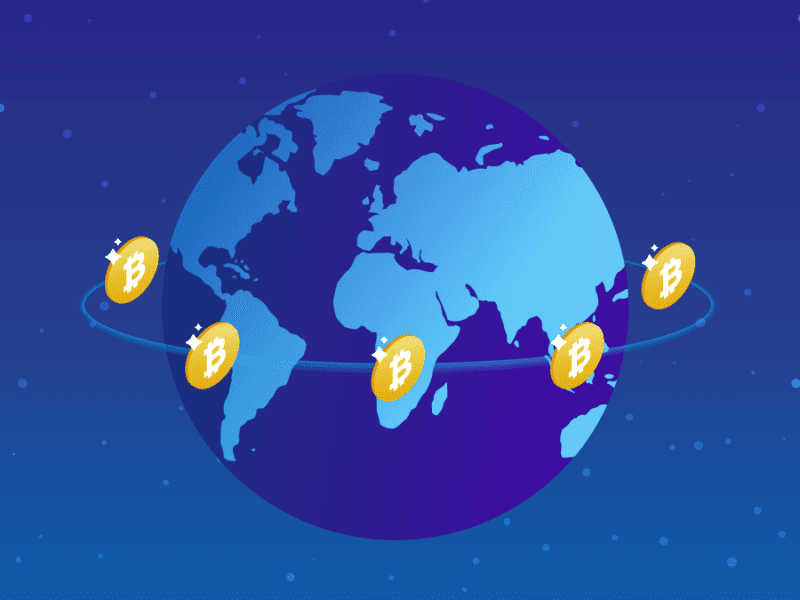 After tests are completed, "the satellite API will switch to mainnet to become one of the world's first bitcoin-powered satellite services," according to the announcement.